Some of our customers have 24/7 call centers or two shifts that share the same desk. 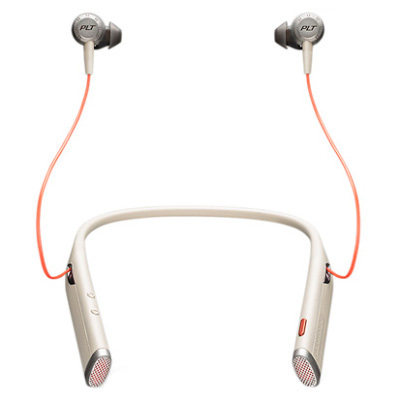 A question we hear often is,Â â€œHow can we use wireless headsets and share a desk when the battery charge on the wireless headset only lasts for one shift?â€Â The good news for themâ€“and possibly for you tooâ€“is that Plantronics makes some nifty accessories to tackle this specific issue. You can get a single charge base with spare headset and cradle for an individual, or a 5-unit charge station with 5 spare headsets and cradles for a team. The components are modular, and you snap them together to make your charging station. You can order just the headset or just the cradleÂ if needed. At the end of the shift, the headset goes in the multi-shift charger. At the start of a shift, put the charged headset into the system at the workstation, and double press the base subscription button to pair. Please give us a call and we can talk about your particulars and how this might work for your organization. We look forward to hearing from you.